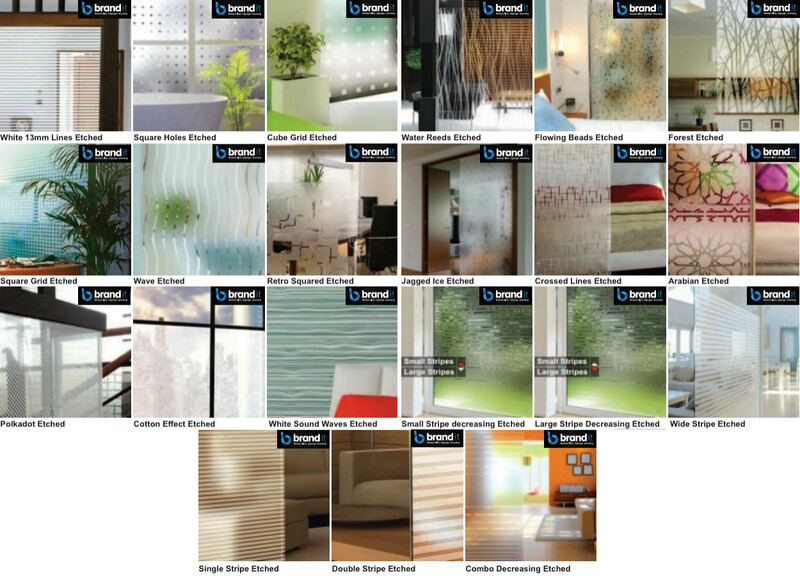 Below is our range of designer decorative window frosting films. They are great as a way to add a touch of privacy to windows that are exposed to the outside or even to other rooms within the home you may prefer to maintain an element of privacy. Our decorative window films are also used purely as a way of adding a splash of decorative flair to glass and windows in your home and conservatories and are especially popular in kitchens. 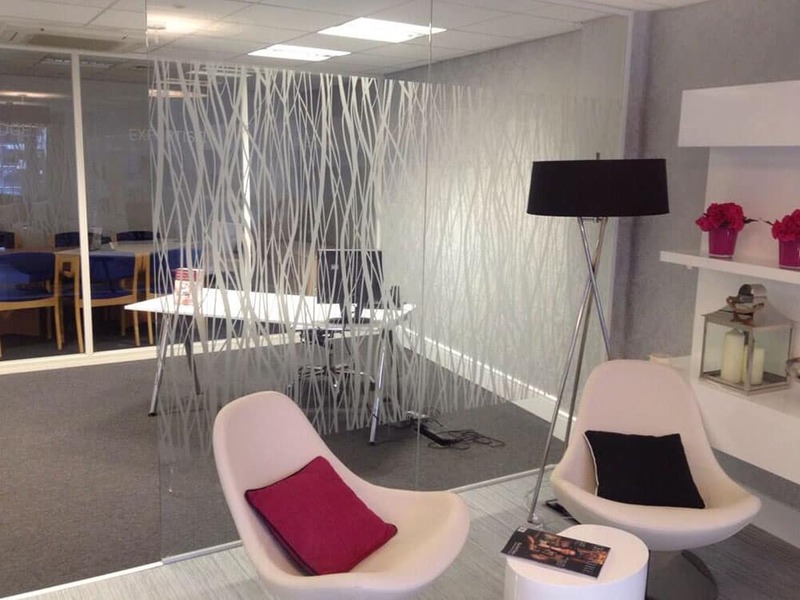 Interested in our decorative window films? Get in touch with our team for a FREE quote on 0161 884 0572 or send us an enquiry online.